Team Wovember has a new team member: Louise Scollay. Louise is the voice of the Knit British podcast and the writer of the Knit British blog and has joined Team Wovember this year to share her love of native breeds and their beauteous wool. How did you hear about Wovember? 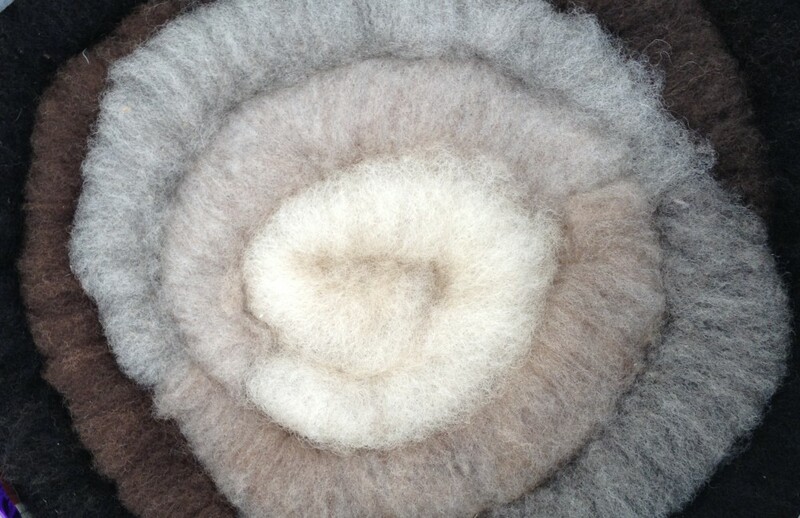 What is your own interest in wool? 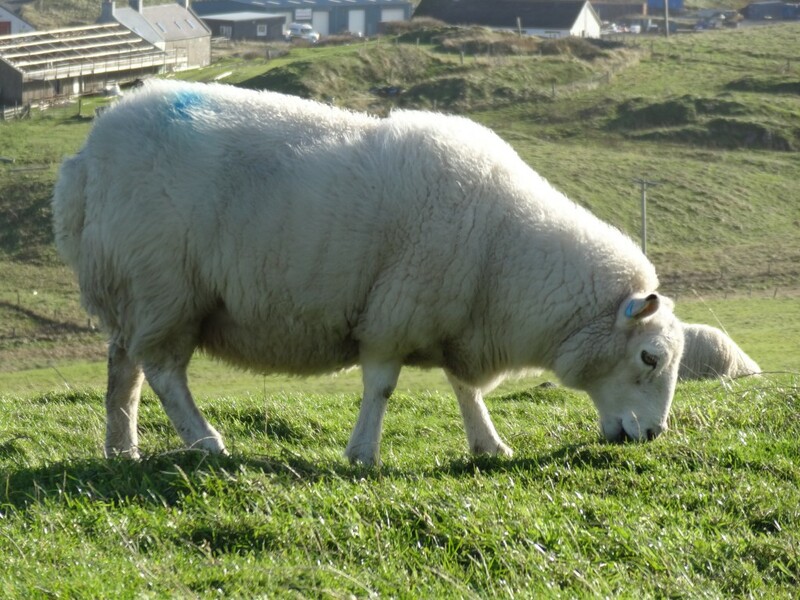 At a grass roots level, my family had a croft and I grew up surrounded by sheep and Shetland wool. I am also a knitter and I have always loved working with wool (never acrylic), but it was only really a few years ago that I started to be more discerning about what I knit with. I never truly considered much about the fibres and wool characteristics…really, given my background, that was HUGELY ignorant of me. 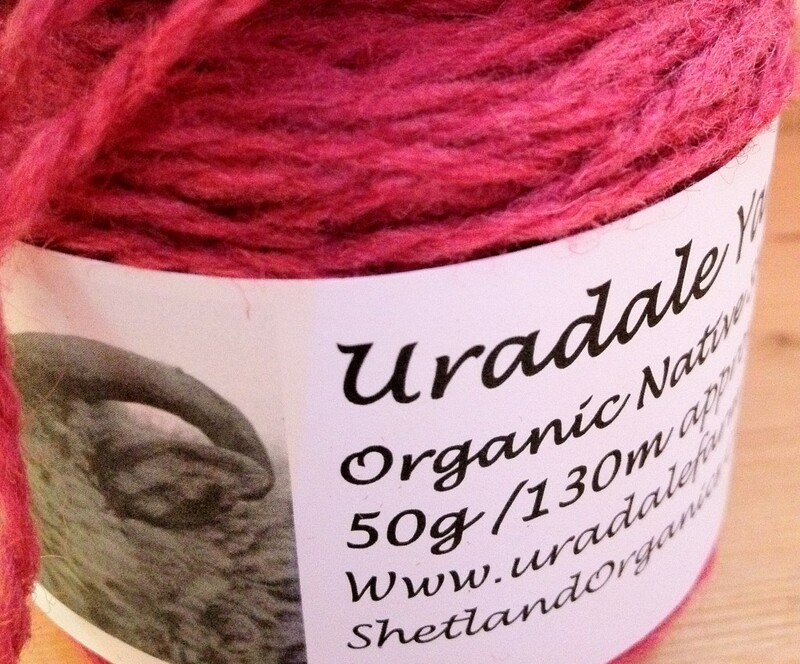 Two years ago I knit with wool from Uradale Farm, which is a short crow’s flight from my back door – I had the light bulb moment that this was something woolly and beautiful and is on my own doorstep…what else am I missing? Now I only want to knit with wool that has been grown, spun or dyed in the UK, which helps supports the breeds in the UK and those who work with wool to produce the skeins in my stash! Do you have a favourite 100% wool yarn? Oh my God! That is like Sophie’s choice! I couldn’t possibly be drawn on naming ONE favourite, but I need to have Shetland wool in the short list. 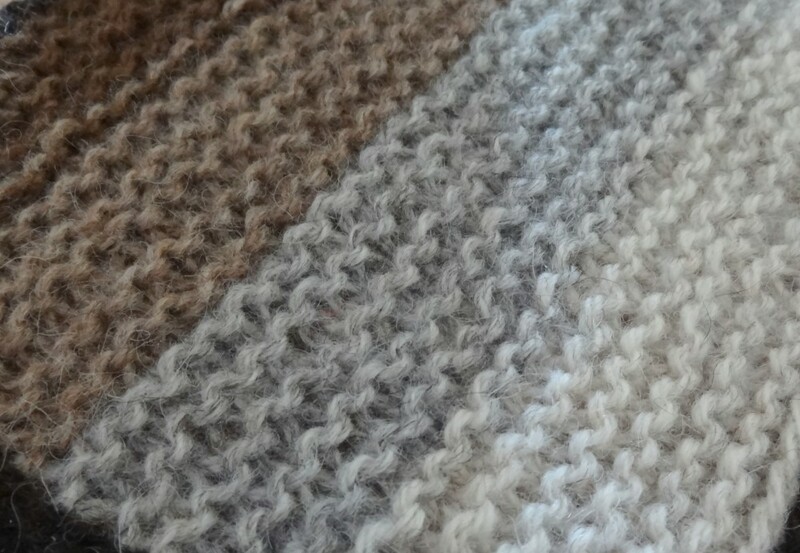 That palette of natural colours is just amazing and I cannot resist knitting garter stitch in Shetland wool – it is so springy and sheepy. Shetland was the first fleece I ever spun with and I still love drawing raw Shetland fleece and producing a beautifully soft thread. Do you have a favourite, high-wool-content outfit? I am quite the cardigan fiend and seem to be unable to knit any other garment for myself. 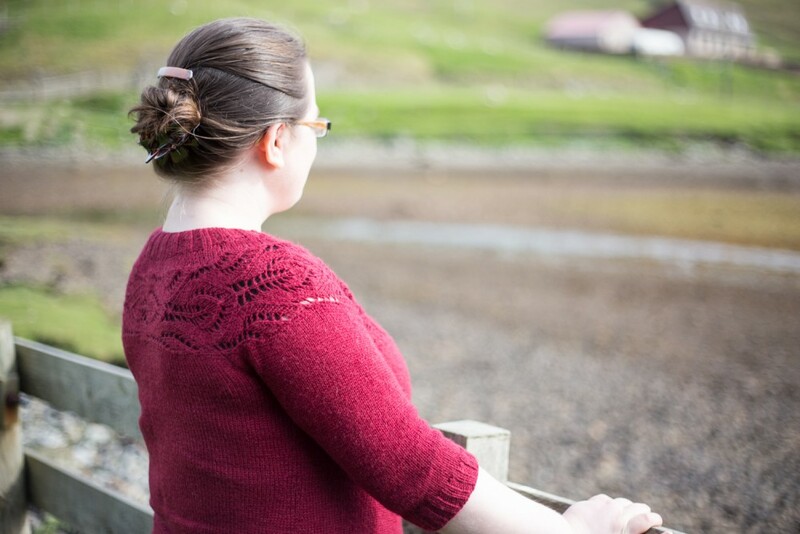 One of my most beloved cardigans is Lush, by Tin Can Knits. I knitted it in a blend British wool and I loved knitting and wearing it so much that I knit another in Wensleydale wool! …so well attired and worn with such style.